Song cycle for mixed choir and piano with interconnecting text. 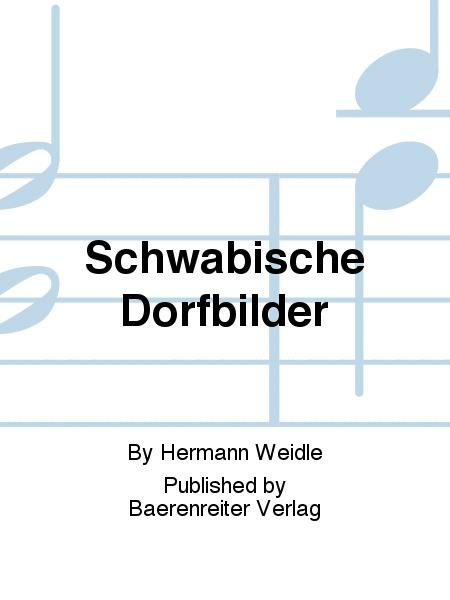 Composed by Hermann Weidle. Folded. Part(s). 4 pages. Baerenreiter Verlag #LZ01005-98. 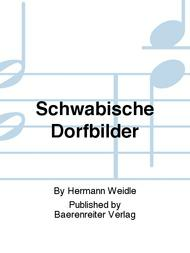 Published by Baerenreiter Verlag (BA.LZ01005-98). 21 x 15 cm inches. Language: German, Text Language: German. Text: Springer, Fritz. Interconnecting text by Eugen Bauer.